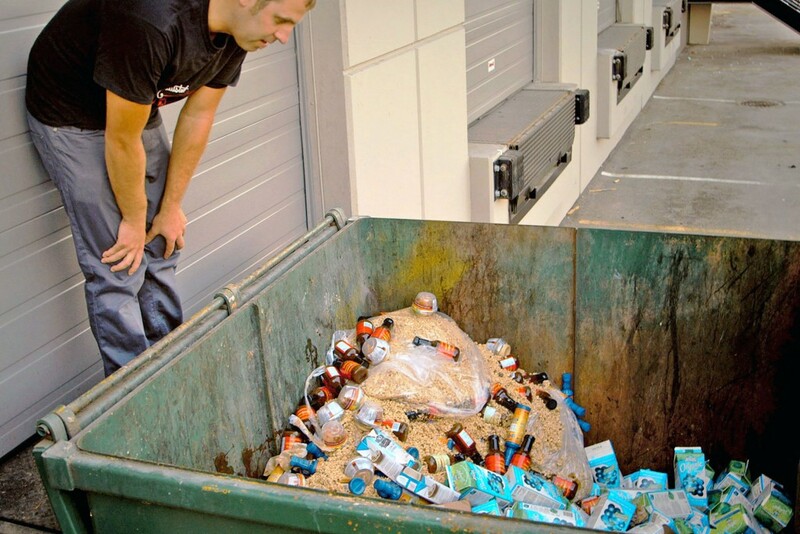 Top 12 tips to save up to ⅓ of your groceries (and budget) from the bin. 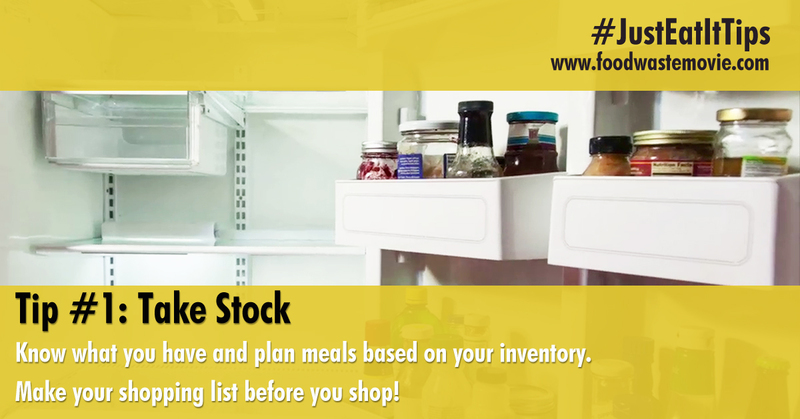 Take Stock: Know what you have and plan meals based on your inventory. 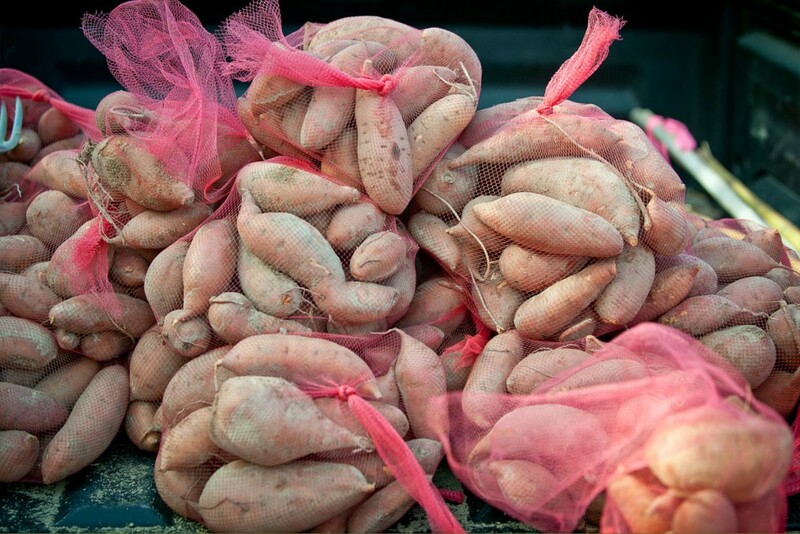 Make your shopping list pre shop. 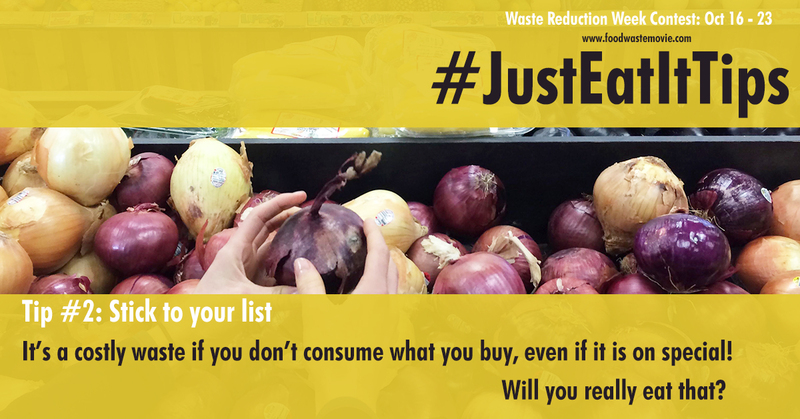 Stick to your list: It’s a costly waste if you don’t consume what you buy, even if it is on special! 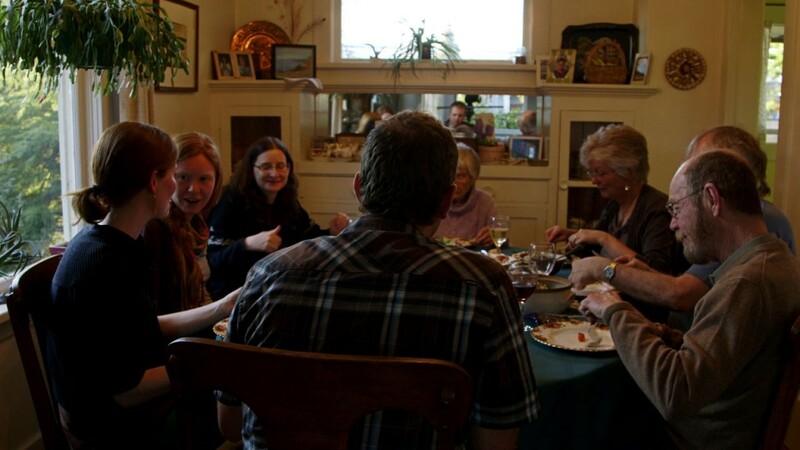 Will you really eat that? 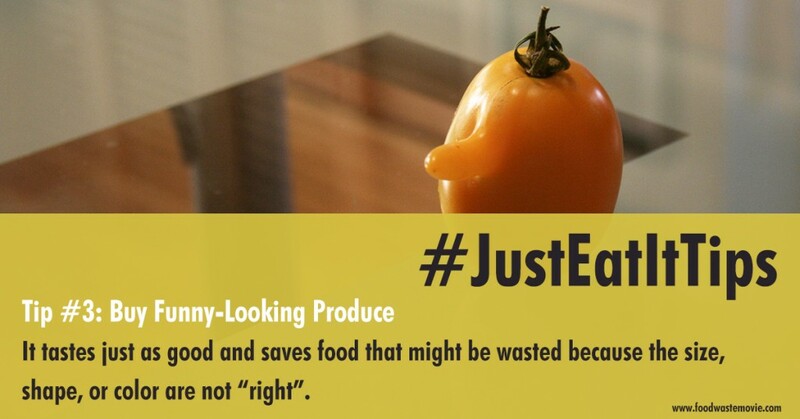 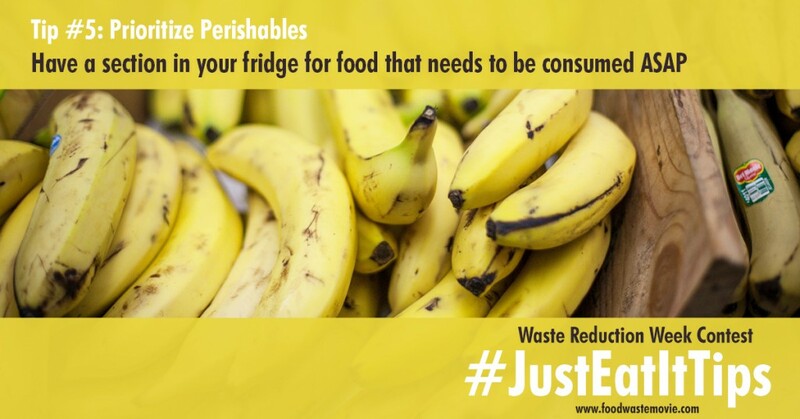 Buy : It tastes just as good and saves food that might be wasted because size, shape, or color are not “right”. 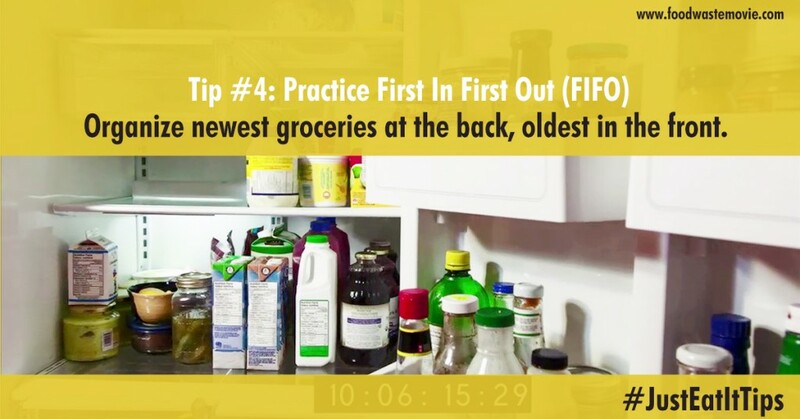 Practice FIFO (First in First Out): Organize newest groceries at the back, oldest in the front. 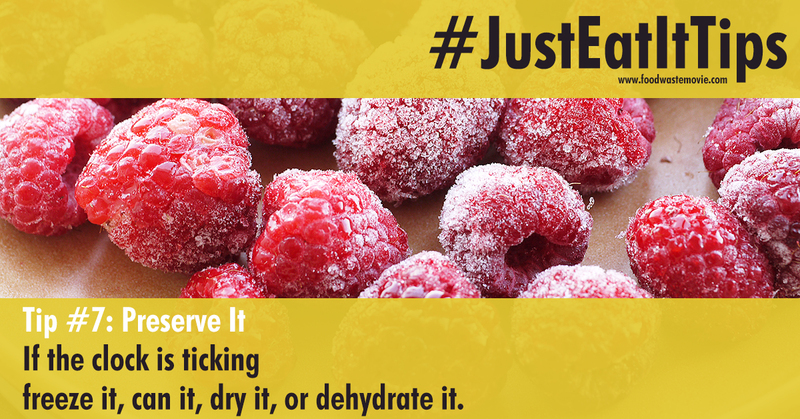 Preserve It: If the clock is ticking, freeze it, can it, dry it, or dehydrate it. 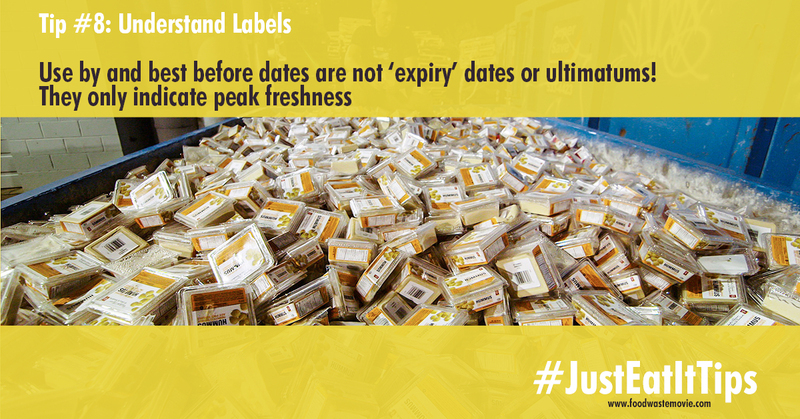 Understand labels: use by and best before dates are not ‘expiry’ dates or ultimatums! 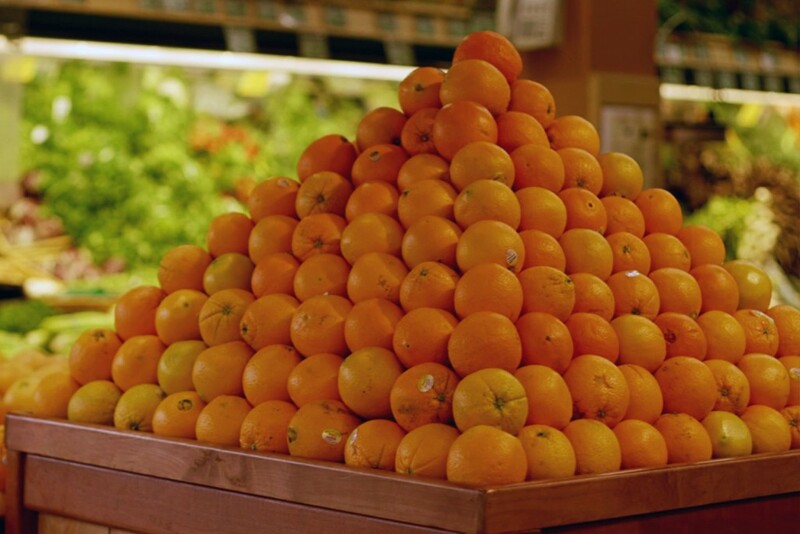 They only indicate peak freshness. 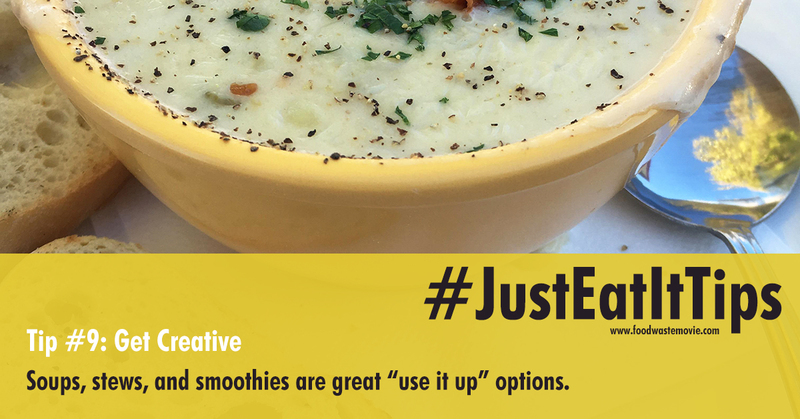 Get creative: Soups, stews, and smoothies are great “use it up” options. 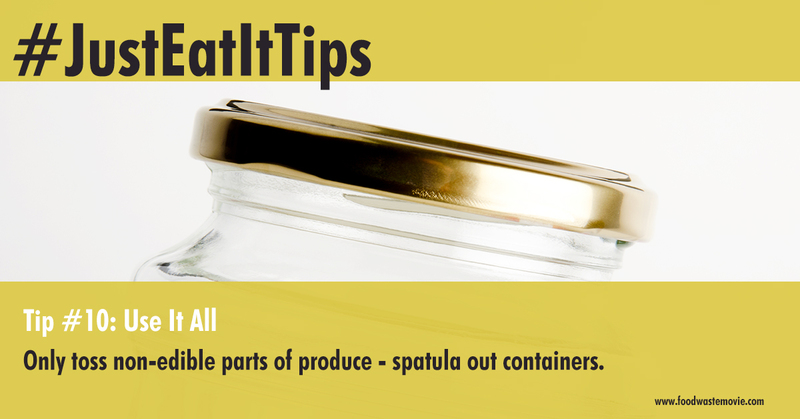 Use it all: Only toss non-edible parts of produce and spatula out containers. 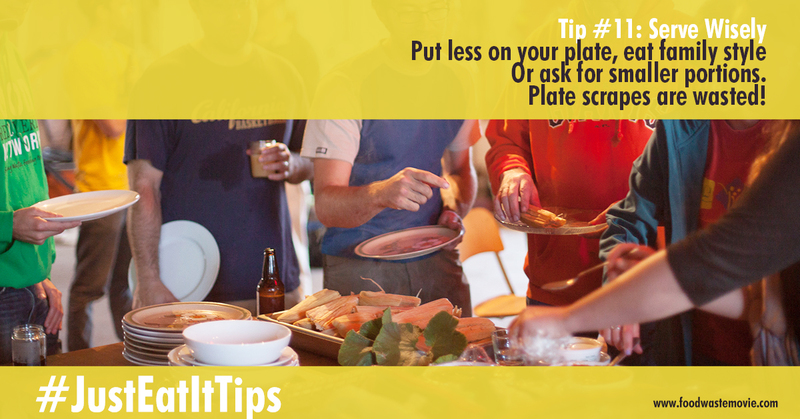 Save it for later: Take it to go. 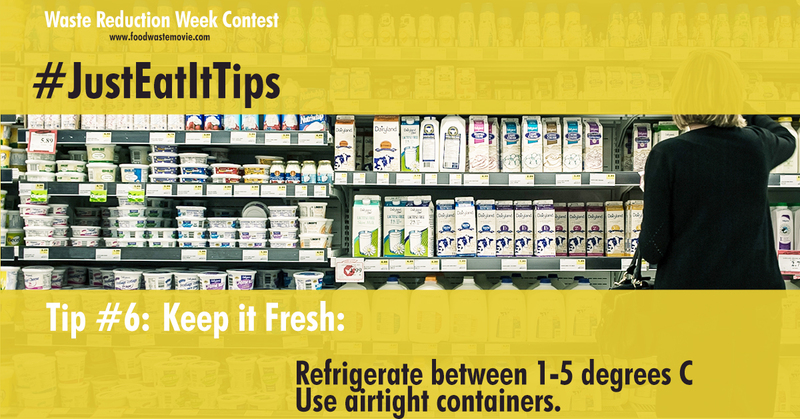 Refrigerate or freeze leftovers (and remember to eat them). 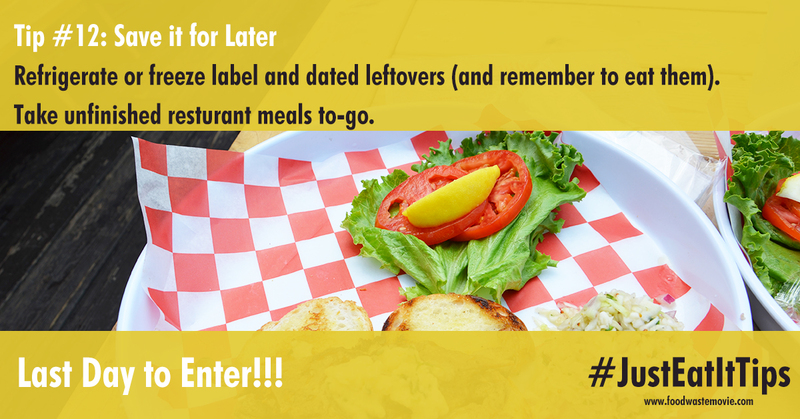 Date and label items in transparent containers to avoid mystery meals. 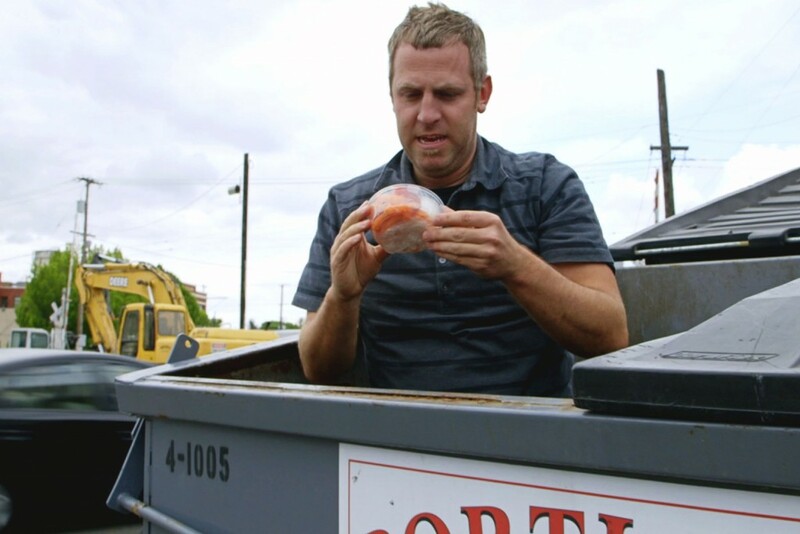 ….Food does not belong in the landfill.